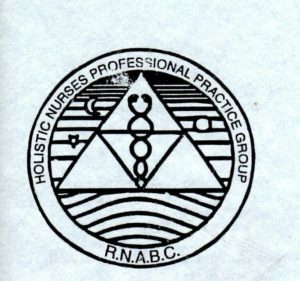 The Holistic Health Professional Practice Group (HNPPG), formed in 1984, operated as a professional practice group for approximately twenty years under the auspices of the RNABC, now the College of Registered Nurses of British Columbia (CRNBC). HNPPG’s mandate was to promote and provide a forum for individuals who believed in consideration of health systems as whole entities which cannot be taken apart without changing their nature. They focused on the well-being, health promotion, prevention and management of disease and pain, stress reduction, and the balance of body, mind and spirit. The HNPPG disbanded in 2006. The fonds consists of newsletters from the HNPPG dated from 1985-2004.